Sponsored by The Saving Place. Produced by HMA Ministries. We are AIMing to know the truth. AIM is the Author’s Intended Meaning. 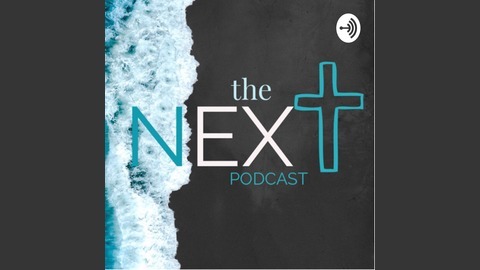 Needing Extra Truth is a podcast dedicated to spreading the truth of God's Word. Millennials are seeking to know God’s Word based on facts. Not opinions, “I think”, or traditions, but on the Author’s Intended Meaning. Join us! Some straight talk about marriage and the things that cause them to fail. Using the Bible to be proactive and pro-marriage! 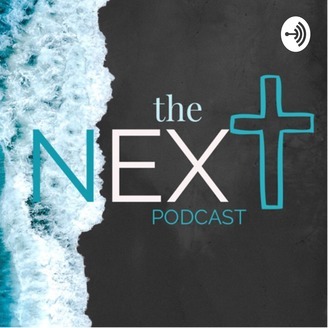 Episode 9.5: Q&A's from episode 9 "The True Purpose of the Church"
Episode 9: The True Purpose of the Church.